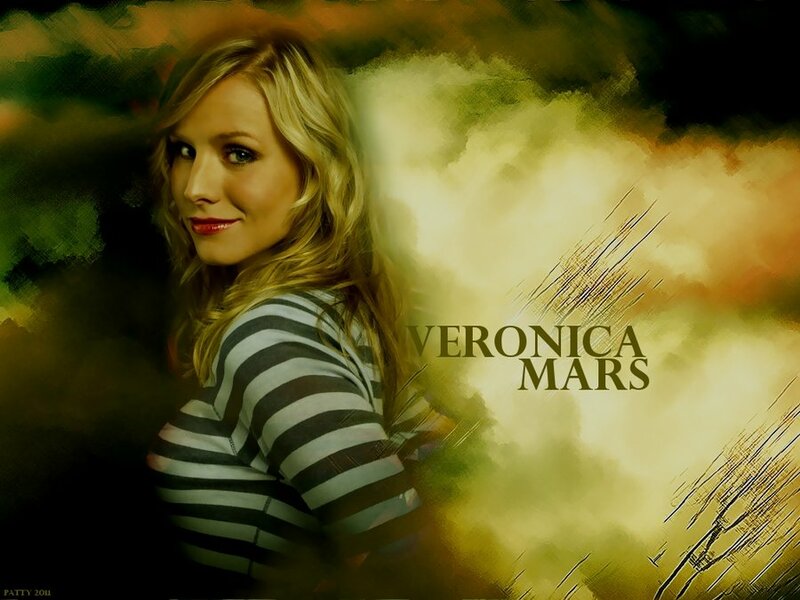 This Veronica Mars wallpaper contains potret, headshot, and closeup. There might also be tarik, daya tarik, and panas. Veronica Mars Exclusive: Kristen bel, bell and Jason Dohring Get Steamy!